We’re in the season of winter and I live in Minnesota, the Land of 10,000 Frozen Lakes. Christmas 2014 is now part of our memory banks, but I know there are people of all ages who were given a snow globe as a gift and are this very minute picking them up, giving them a shaking, and watching the snow settle over a wide variety of scenes. From little on, I have been drawn to the seeming magic of snow globes. I loved giving them as gifts for my children because they always appreciated them. Even now, when I see one on display in a store, I can’t resist flipping it over then back again to see how the scene looks in a snow fall. 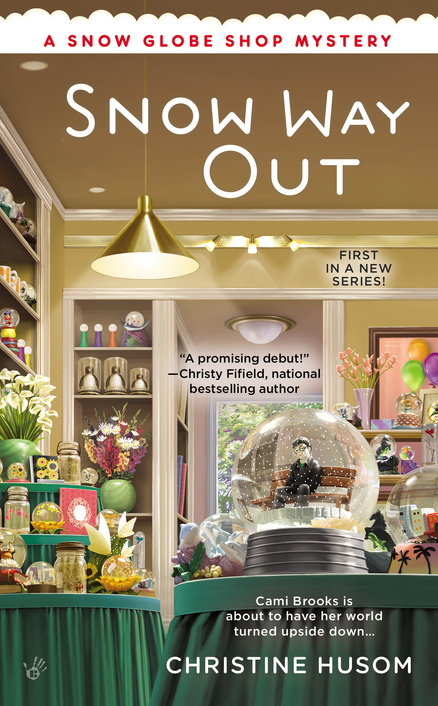 When the opportunity arose to write a series set in a shop that specializes in snow globes, it was a natural fit. The catch is that Camryn Brooks, the one running Curio Finds, never planned to do anything like that in her lifetime. She had a successful career as a senator’s legislative affairs director in Washington D.C., and thought she’d be working there forever. But a scandal changed her career path and she returned to her hometown of Brooks Landing in a hurry. For how long, she had no clue. But it appears to be the best place for the time being. Her parents need help running Curio Finds, and an added bonus is Cami has a large family and many friends who love and support her, no matter what the media had to say about her. The cast of characters who are part of a small community in Minnesota often get pulled from their day-to-day activities to deal with events that are anything but ordinary. Alice “Pinky” Nelson, Erin Vickerman, and Mark Weston are Cami’s childhood friends who stayed in Brooks Landing and are glad Cami came back. Pinky runs Brew Ha-Ha, a coffee shop adjoining Curio Finds. When Snow Way Out opens, Jerrell Powers, a man that had wreaked havoc in Brooks Landing a few years before has returned to town. And Erin was one of his victims. Cami and Pinky are getting ready for a snow globe making class that evening, and they’re also wondering what Erin will do if she runs into her nemesis. What they have no way of knowing is the role Jerrell Powers will play in the evening’s events or how the night will end after the class is over. I’d love to have you join me on this Snow Globe Shop Mystery series adventure, I hope you make the people of Brooks Landing and their relationships, and all the things they get involved with, a part of your reading pleasure. The 5th book in my Ghost of Granny Apples series, Ghost in the Guacamole, is about to be released. Wow! The fifth! And that doesn’t count the two Granny Apples e-book novellas that are already out: The Silent Ghost and Dummy of a Ghost. When this series first started I really had no idea that it would be as popular as it is or would extend beyond a few books. (Not that I’m complaining!) Really, I didn’t. 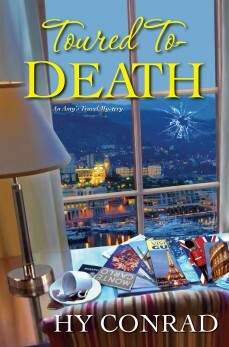 I thought after a couple of books, there wouldn’t be much to write about or that readers would grow tired of it. Boy, was I wrong! On both counts! Just as readers are thrilled to see another Ghost of Granny Apples mystery hit the shelves, so am I thrilled when the ideas for stories continue to present themselves to me. Maybe ghosts are whispering in my ear? Ideas for these fun books are triggered from all kinds of sources, but mostly it’s a place that plants the seed for a story. I love to weave a little bit of history into these stories about a 100-year-old pioneer ghost who helps her great-great-great granddaughter, who is a medium, solve murders or prevent them, and that means researching the geographical area in which the book is located. For example, the idea for the last Granny Apples book, Ghost of a Gamble, came to me on a trip to Las Vegas and while reading up on the colorful history of the famous gambling mecca. 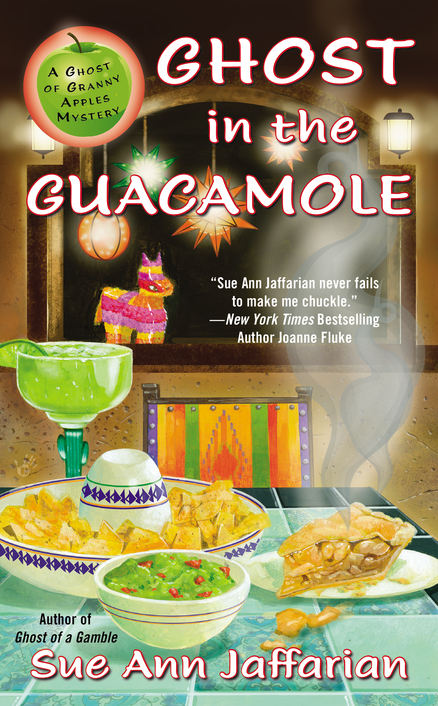 Ghost in the Guacamole takes place mostly on Olvera Street, the birthplace of Los Angeles, and a destination that I’ve always wanted to feature in a book. Because of Olvera Street’s Mexican heritage, I knew I wanted a title that reflected that but was also catchy and cute. Thus, Ghost in the Guacamole was born. Another great thing about letting the setting call the shots is that I often get to research the history of these places in person, so it’s not only fun, but educational for me, and I hope for my readers. 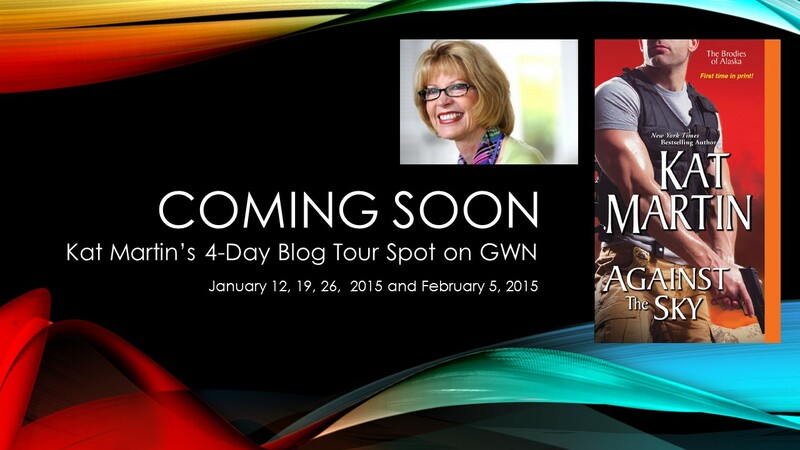 One of my favorite research trips was for Gem of a Ghost, the third book in the series. For that I visited Jim Thorpe, Pennsylvania, and got a personal tour of a haunted prison, which I used in the story. Currently, I’m working on the sixth book in the series. It’s working title is Ghost Writer and it takes place in rural Massachusetts. I’ve recently taken a trip there and returned armed with research books on New England haunted villages and ghosts sightings. I have a few more interesting ideas for future books, which I hope I will get the opportunity to bring to life on the page. Now if you’ll excuse me, this writer has to get back to Ghost Writer before the ghosts that whisper to me get restless. They’re pretty strict task masters. 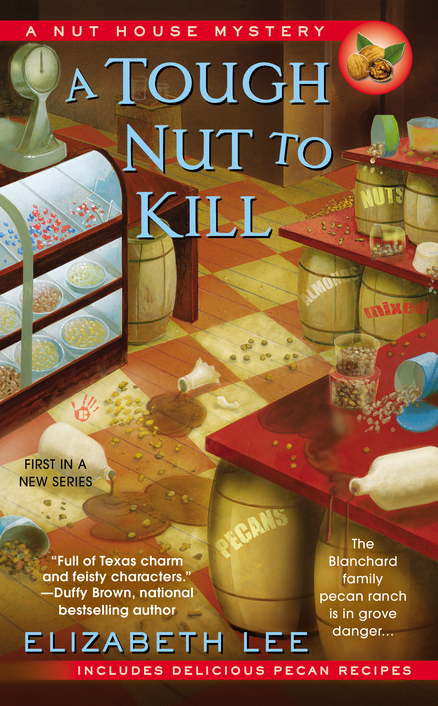 Writing the first book in The Nut House series: A TOUGH NUT TO KILL, was the hardest part of this new process. The second book, SNOOP TO NUTS (out in January) was easier. My people where all together, they knew each other on sight, and had a lot to say. What’s different in this second book was figuring out what they all wanted this time and how they were going to get it. Or in the case of the murderer, how I was going to keep them from succeeding. One thing I have to say about my characters is that every single person I’ve written about has parts of me in her or him. Even the murderers. I hear words coming out their mouths that I’ve said myself. I’m ashamed, but I won’t take any of it back. That’s what they said—like it or not. I guess I’d have to admit that coming up with characters I want to spend a few years with, is the toughest, but also the most rewarding part of writing. When I’m hurting while they’re hurting or crying when they’re crying, I know I’ve got it right. Last thing I want are stick figures I can push around at will. 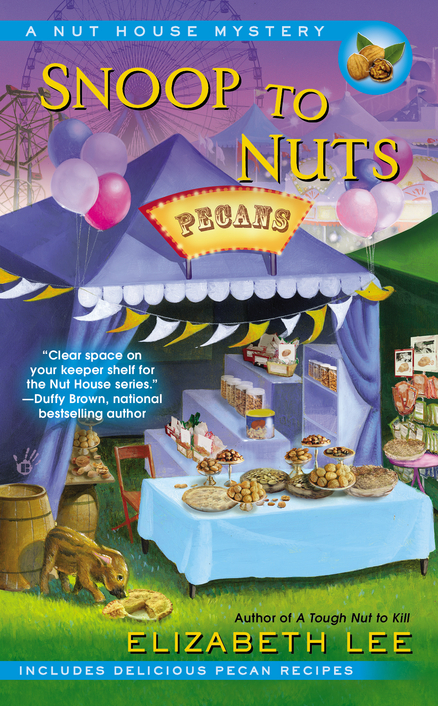 Take Lindy Blanchard, my protagonist in The Nut House series. I didn’t want to make her a southern woman who sits around gossiping and drinking tea on the veranda all day. I wanted a real woman. One with ambitions and deep emotions. I wanted Lindy to fight back when she has to. 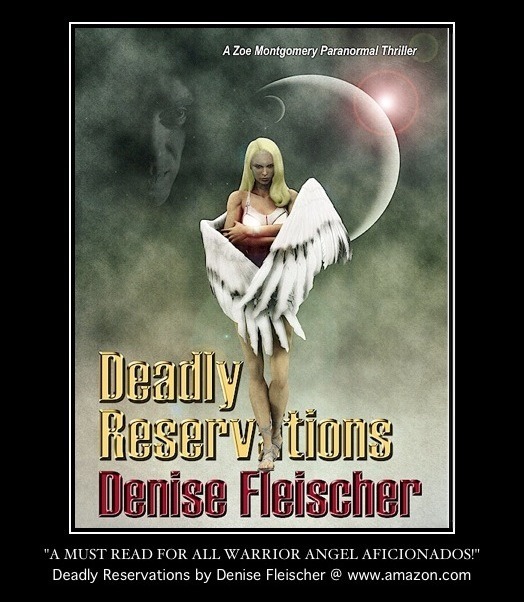 This woman’s no pushover—not for the guy she’s been kind of in love with since childhood and not for any murderer bent on destroying the peace of Riverville, Texas. Maybe it’s because I teach creative writing at Northwestern Michigan College that I’m so attuned to how a character comes off in a story. I know when I hear a good story coming on, if the character grabs me right away. Since I look for it in my students’ work, I look for it in my own. My characters have got to live and breath and kick and scream. They’ve got to tell me off a time or two and go their own way. I hear their stories whispered in my ears. If I’m not listening to what they say to me, I’m not writing a good book. Now I’m on to the next book in the series: NUTS AND BURIED. I’ve got to get it right. 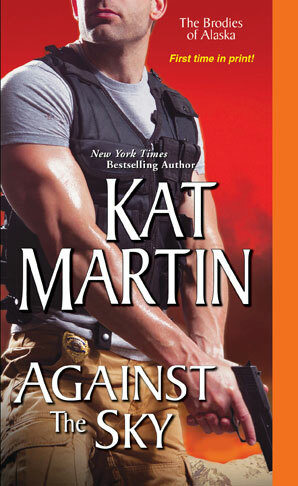 Deepen the clash between Lindy and her boyfriend, Hunter Austen. Stick the two of them with a couple of murders. Watch how they handle things and come out at the end with a few changes in their lives and another story of mayhem and murder they’re going to chalk up to my devious imagination and mumble amongst themselves that they wished to hell I’d stop it. 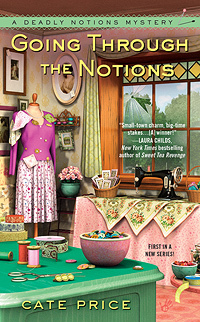 The Deadly Notions mysteries are set in the fictional nineteenth-century village of Millbury in Bucks County, Pennsylvania. 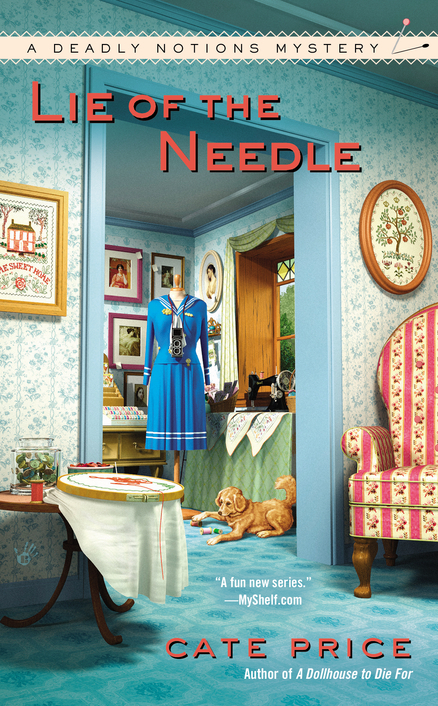 In LIE OF THE NEEDLE, my heroine, Daisy Buchanan, owner of the vintage sewing notions store, is conducting research for the Historical Society on the village’s connection with the Underground Railroad. It wasn’t a real railroad, of course, but a series of safe houses or “stations.” Pennsylvania was a destination for many fugitives because it had a reputation for being anti-slavery. They came from the nearby slave states of Delaware, Maryland and Virginia, and crossed the Mason-Dixon Line at the border of Maryland and Pennsylvania. A good number stayed in Chester and Lancaster counties, where there was a large free African-American population, but for some, the goal was always Canada, as it was simply safer. The underground line through Bucks County was less used than the main routes further west with more direct access to the north, but some slaves did come to the area by way of Norristown or Philadelphia. The towns of Solebury, Quakertown, Doylestown, Yardley, Newtown and Buckingham were all stops on the line, and they were hidden in churches, barns, spring houses, fields and caves. The last important stop was Quakertown where the rail lines converged before upstate New York and the Lehigh Valley. It’s something of a myth that the Underground Railroad was a highly organized network. Runaways had to take a huge leap of faith when they first set out, hoping they would find sympathetic and brave souls to provide food, clothing, and shelter along the journey, often from the Quaker settlements. In LIE OF THE NEEDLE I mention the old song “The Drinking Gourd,” which was actually a hidden map, with its reference to the North Star to guide their way. Many of the other spiritual songs also had coded messages in them for people who could not read or write to be able to learn how to escape. It’s hard to find much information as many of the station masters insisted on absolute secrecy, for obvious reasons. A few records were kept to help their passengers find family and friends, but most were destroyed, especially after the Fugitive Slave Law of 1850 made it a federal crime to harbor or give aid to runaways. While doing research for this book, I watched the HBO documentary film “Unchained Memories” which is a series of slave narratives voiced by top African American actors. It had such a powerful effect on me to see how families were ripped apart, the inhumane way people were treated, and the terrible pain they must have endured. Although I didn’t set out to write to a theme, after I finished LIE OF THE NEEDLE, I realized that one of the recurring ideas was the importance of home. 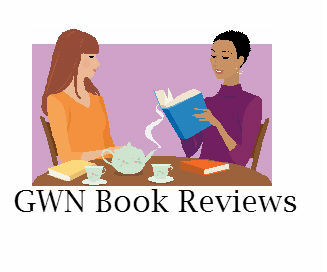 From the character that goes missing early on in the book and everyone prays will safely reappear, to the fight with the builder who would destroy the character of their quaint neighborhood, to the stories of the slaves who passed through Bucks County on their way to freedom and a place to call home. After all, isn’t that what we all want? A place that’s safe and free, with the people you love. Some things are truly timeless and universal. I’d like to confess something. I have a thing about old houses. An obsession to see what’s inside them, know who lived there, maybe even learn who died there. When I was a kid, my grandparents lived on a farm way out in the sticks. Their pre-Civil-War farmhouse was fascinating, with its many interior doors, woodwork, and wainscoting covered in original faux wood-grain paint, and lots of little rooms and two front doors. Not two front doors next to each other, but two separate front doors opening into two different rooms. Fascinating, and still unexplained. But even more interesting to me was the abandoned Victorian down the dirt road. Strangely ornate, it seemed out of place in the deep country setting. Because of its dilapidated condition and the fear it would collapse, I was never allowed to go inside—physically. Mentally, I explored all I wanted and made up some darn fine stories, now lost to time, about what the interior looked like and the ghosts who inhabited it. Finally, that house did fall down, and last time I went by it was a pile of wood, covered over with brush and vines, quickly being overtaken by the land. It should come as no surprise that someone like me who loves old houses also loves stories about old houses. Give me a Gothic novel with an ingénue heroine, and, well, don’t bother me, kid. I can’t stop till I reach The End, often late into the night. 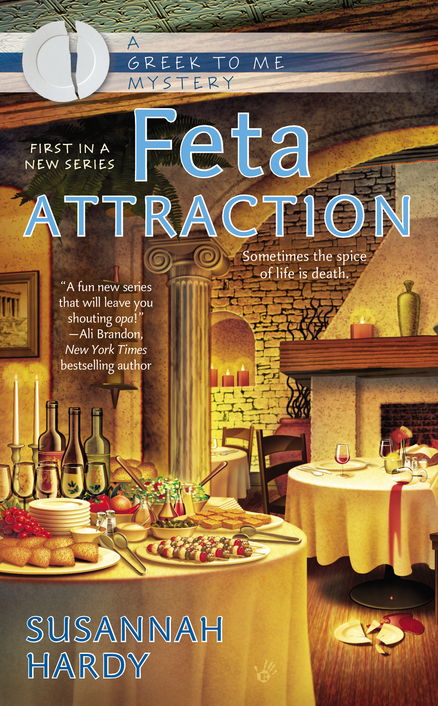 One of my goals as I wrote FETA ATTRACTION was to bring some Gothic elements into a modern cozy mystery. I hope I was successful! One of the stars of FETA ATTRACTION is the Bonaparte House, a fictional octagonal stone building originally built for Napoleon. Yes, that Napoleon. You see, in the early nineteenth century, land was cheap and plentiful in Northern New York State. A group of French aristocrats bought some of that land, built a house, and hatched a scheme, according to local legend, to spring Napoleon from exile and bring him to the house along the St. Lawrence River where he could plot his return to power. There really was such a house, which is long gone now. But in FETA ATTRACTION and the Greek to Mysteries, the house still exists and has been turned into a restaurant serving delicious Greek food to the tourists and locals. And, virtually, to you! 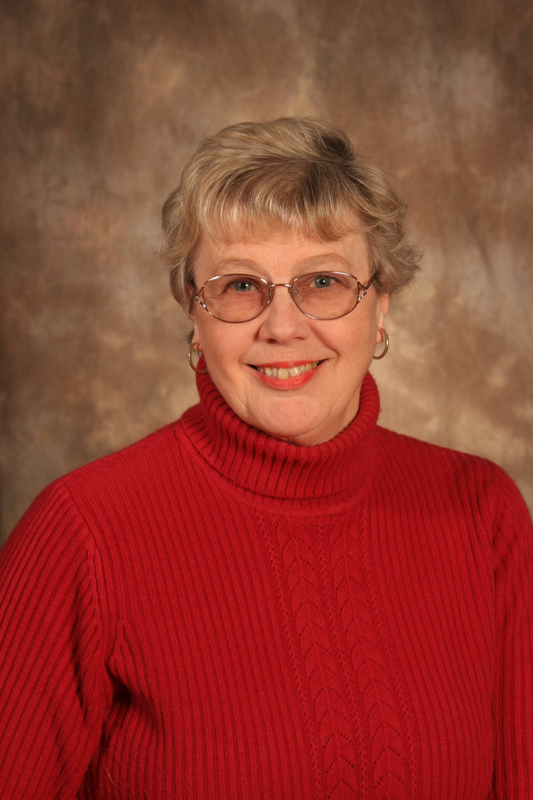 Susannah Hardy is the author of the Greek to Me Mysteries, coming January 6, 2015 from Berkley Prime Crime. 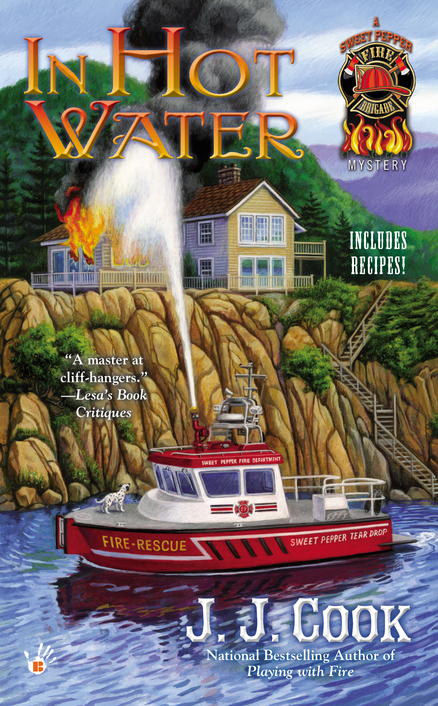 If you like your mysteries cozy, culinary, and a little bit crazy, you’re going to love Georgie and the gang at Bonaparte Bay. It’s available for preorder now! Click here. Please! 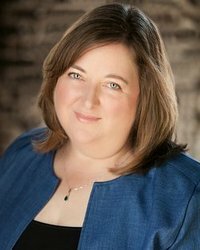 Suze is a member of the New England Chapter of Sisters in Crime, the Romance Writers of America and the Connecticut Chapter of RWA. She is originally from Northern New York State (Way north! 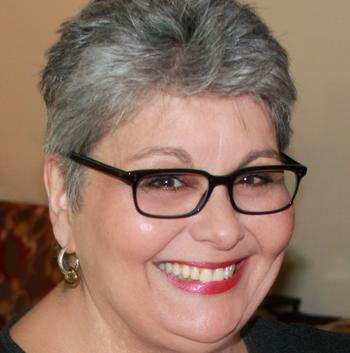 Only a few miles from the Canadian border), graduated from St. Lawrence University, and now lives in Connecticut with her husband, teenaged son, and Elvir, a the Wonder Cat. 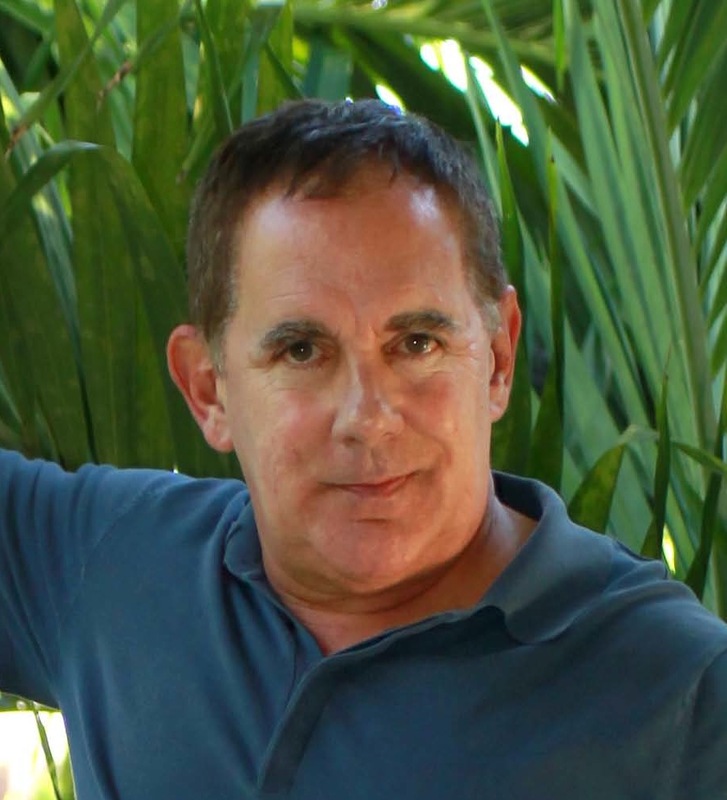 Joyce and Jim Lavene writing as J.J. Cook. For three days during the month of October each year, the little town of Sweet Pepper, Tennessee hosts their Sweet Pepper Festival where the hot pepper is king! The weather is mild and the trees are glorious in their full fall foliage of gold, red, and green. The festival boasts pepper-eating contests that range from mild to some of the hottest peppers in the world. Competitors come from everywhere to participate. Just watching them is funny, even if you don’t want to join in! Bushels of the hottest, sweetest peppers in the world grown by local farmers are available for sale, along with local, mountain-grown apples. The festival is held in the center of town. Vendors from across Tennessee come to visit to play their wares and show off their skills. There are dozens of contests, games, and music. You can also take your pick of every kind of food that can be made with hot peppers – chocolate-covered peppers, pickled peppers, candied peppers, stuffed peppers, pepper pies, and pepper cakes. You can buy pepper plants, too. The famous local pepper is the “Tennessee Teardrop.” It’s been grown and sold from here for the last hundred years. The large building you see on the mountainside, above the town, is the pepper-packing plant, the biggest employer in Sweet Pepper. The peppers are sent to markets around the world. Visitors are welcome to tour the plant, too. Stroll the tree-lined streets where the Victorian houses graciously welcome you. Test your strength on the local mountain trails, biking, and parasailing. You’ll love the time you spend here at this festival! Join in the famous Sweet Pepper Ghost Walk which takes you through some of the most haunted places in the Smoky Mountains. If you’re lucky, you might even catch a glimpse of Fire Chief Eric Gamlyn, one of the most famous Sweet Pepper ghosts. Enjoy your time in sweet Pepper – and don’t forget to come back next year! 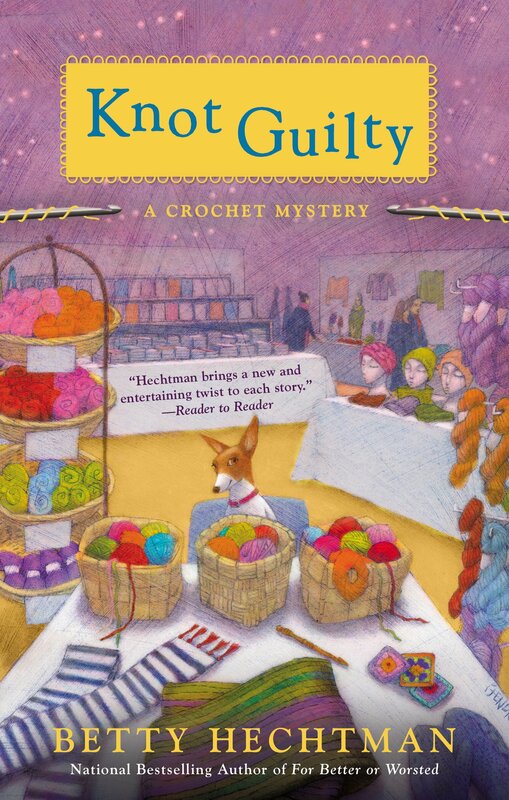 The competitive nature of knitters, and those who crochet, are cast on one devious stitch at a time in Betty Hechtman’s latest Crochet Mystery. 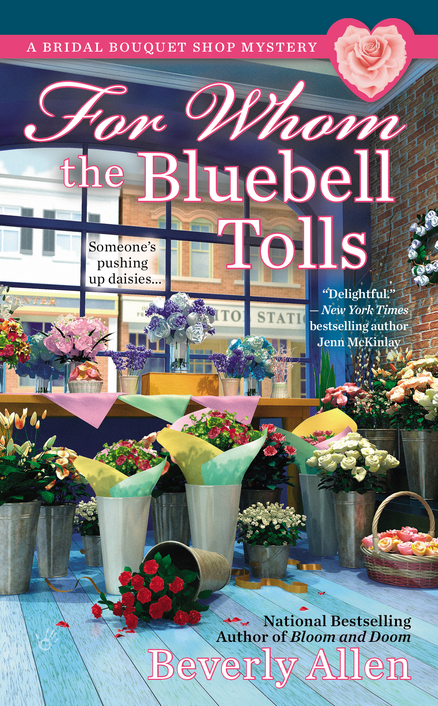 At the center of the story is Molly Pink, a widow employed at Shedd & Royal Books as an event coordinator and community relations rep. She is at a crossroads in her life, trying to decide whether to remain alone or to begin a relationship. The preparations for the store’s booth in the annual Southern California Knit Style Show have Molly and the other employees fully wrapped up in their job. 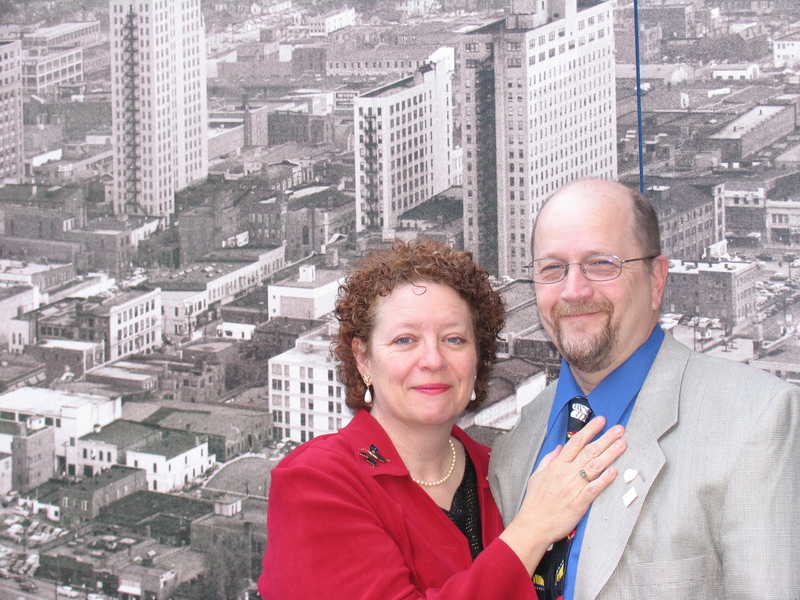 The popular event is the brainchild of knitting magazine publisher and yarn store owner K.D. Kirby. FYI, the woman is a knitting snob who runs her business with a cruel hand even though she has capable family and employees to see that all turns out well. Word is that the Tarzana Hookers, who love crocheting, have a few plans of their own. They are on a mission to introduce knitters to the art of crocheting. A couple of problems arise that can cause obstacles for K.D.’s business and the show. One is a celebrity shoplifting. Another is a customer of K.D.’s yarn store using another store’s yarn during a class. This is taboo and the customer is told so in an embarrassing manner. The tension builds. The day of the show quickly arrives and everyone takes their assigned placements. Some are not pleased. One woman is very upset that her usual booth up front has been offered to Shedd & Royal and there’s a growing rivalry between Delvin Whittingham, who believes he’s the second in command and K.D.’s daughter, who only seems to know how to promote through social media. Then the unthinkable happens: K.D. is found dead in the hotel where the show is being held. 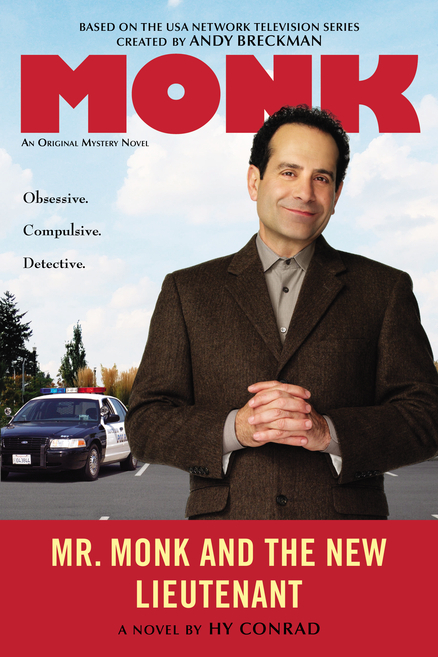 While an investigation is set in motion by Molly’s ex, Homicide Detective Barry Greenberg, the show’s organizers allow the event to go on. No doubt that if it doesn’t it would be a huge financial loss. Will the person responsible for K.D’s death be caught? Will crocheting be seen as an equal in the eyes of knitters? Will Molly make up her mind and choose the right man for her or will she be going to bed with a hot cup of cocoa and a good book? What I love: the colorful, adorable cover that actually has something to do with the storyline. The size of the font, which doesn’t require a magnifying glass. 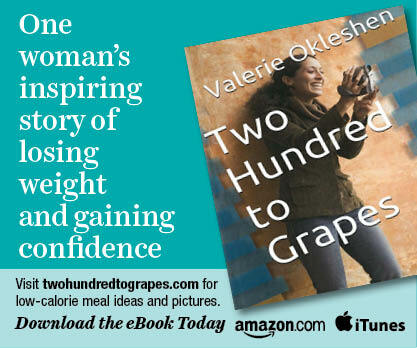 That both recipes mentioned in the book and crocheting directions are provided at the end. The characters really adore crocheting and it’s at the center of their lives. They had great personalities and I was interested in their lives. The plot offered a lot of drama and enough suspense. It was never drawn out and slow moving. I wonder, though, If the main organizer of a conference or convention was killed, would a show truly go on? But, this is fiction. 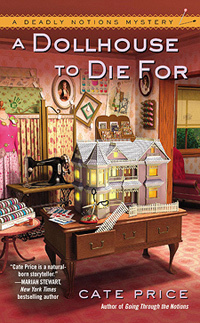 I did love reading the book and I won’t miss the characters because I have another Betty Hechtman Crochet Mystery to read. I might be reading them out of order, though, but I couldn’t pass up “Knot Guilty” first. Don’t tell Betty or Molly that I’m a knitter. Ducking.